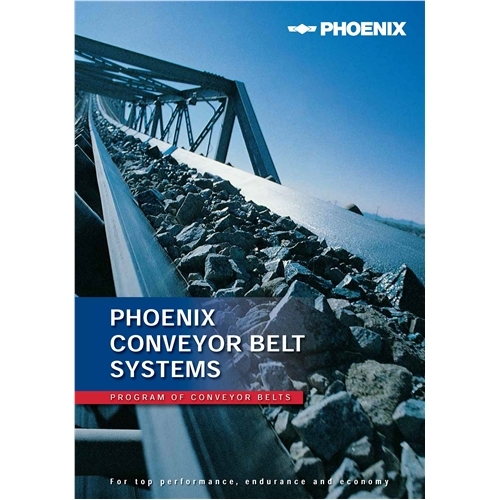 From the start of conveyor belt production more than 100 years ago… Phoenix has always been the pioneer in the development, construction and supply of highest efficiency conveyor belts. Phoenix’s production locations meets the ISO 9001 quality standards and fabricate according to all the nationally relevant standard like DIN, SANS, MSHA, RMA, BS, AS, CSA, etc. ZAFCO represents Phoenix Conveyor Belt in West Africa.